Level three expands beyond the American Cane System student's fundamentals in blocks and strikes to include more self-defense techniques and advanced skills. 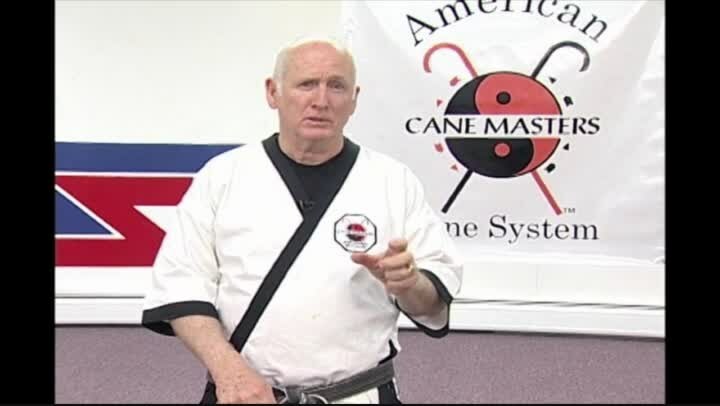 Grandmasters Shuey and Crandall introduce the student to new traditional martial arts philosophy and concepts including the relevance of time, repetition, and the "three eyes" of the student. In addition, proper cane care and how Cane Master canes are hand-crafted will be shown.